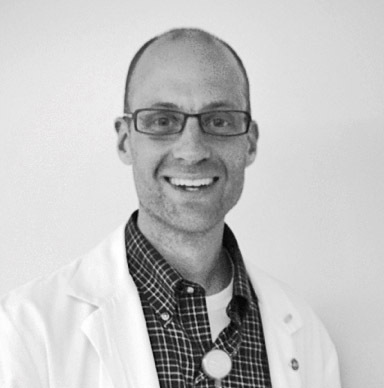 Steve Dupont, MS, RD, LD, is a registered and licensed dietitian practicing in Birmingham, Alabama. He currently works full time at a major hospital in the area, while running his own consulting business, Dupont Dietary Consulting LLC. A “true believer” in the power of nutrition, Steve is committed to serving those wishing to enjoy delicious food while reaping its health benefits. Specialties include nutrition support (tube feeding, TPN), diabetes, weight loss, inflammation, supplements, cooking and meal planning.